FLOWERS BLOOMING! 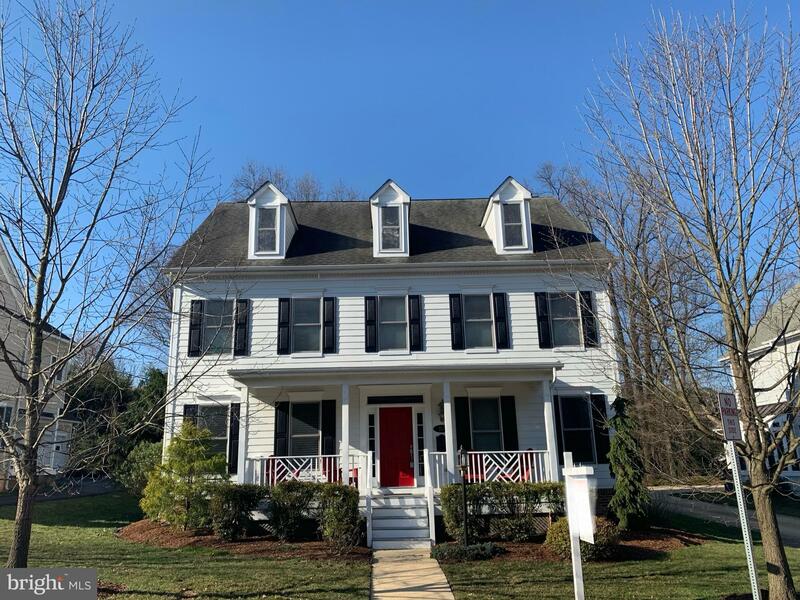 NEW & READY FOR QUICK OCCUPANCY.4/5 BEDROOMS,4.5 BATHROOMS,GOURMET KITCHEN, QUARTZ COUNTERS, LARGE CENTER ISLAND, BREAKFAST AREA,HARDWOODS, QUALITY TRIM PACKAGE, FINISHED BSMT, GREAT YARD, FENCED REAR YARD, PAVER DRIVEWAY. WALK TO ELEM. SCHOOL. PARK NEARBY. CITY LIVING,CITY SCHOOLS SO MUCH FOR THE DOLLAR. SEE TODAY,TALK TO SELLER! 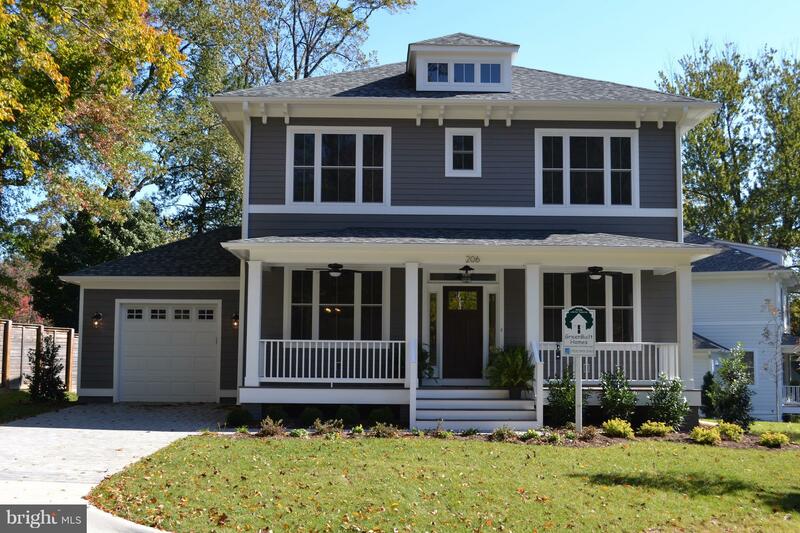 Vine Custom Homes presents this brand-new home, designed by well-known architect James McDonald of Great Falls. 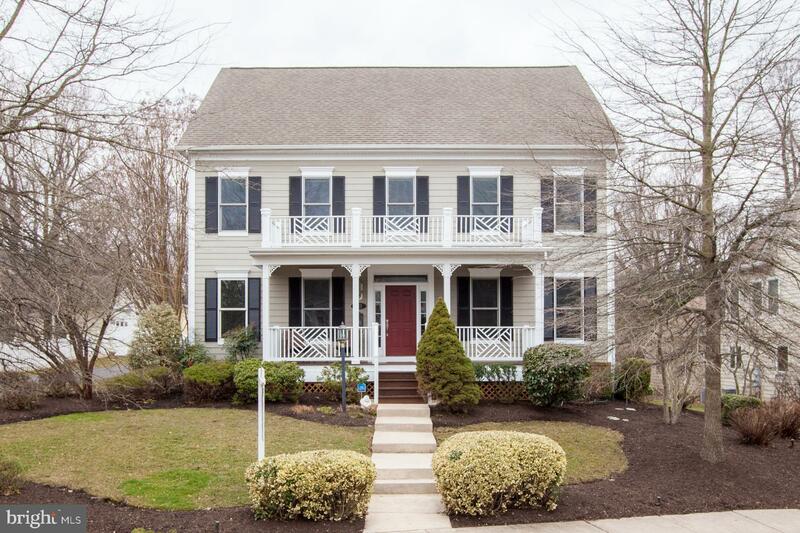 This property is located in the City of Falls Church school district and offers one of the best floor plans. 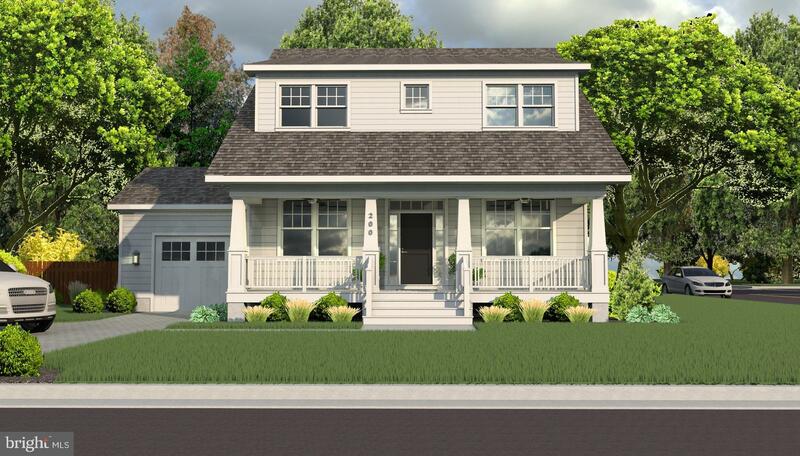 It has high ceilings which give it an open feel and the layout flows smoothly from room to room. 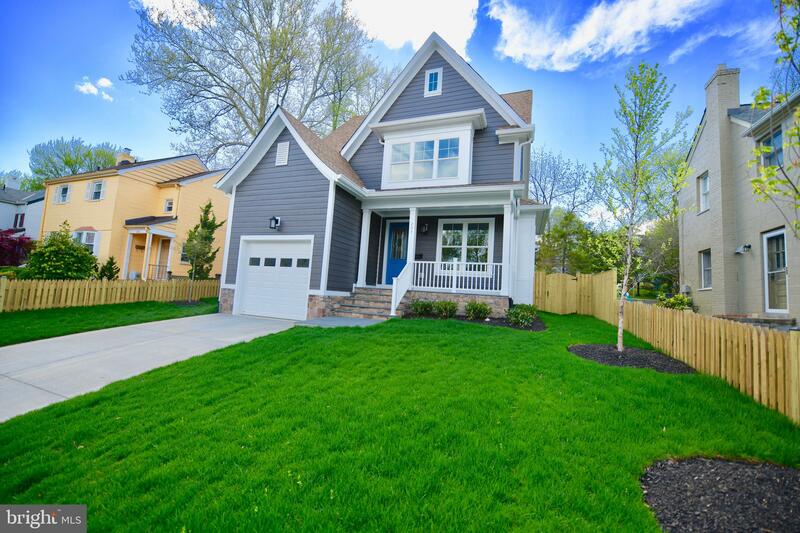 Cozy, yet spacious, you will notice no attention to detail was spared in the craftsmanship and construction of this home. 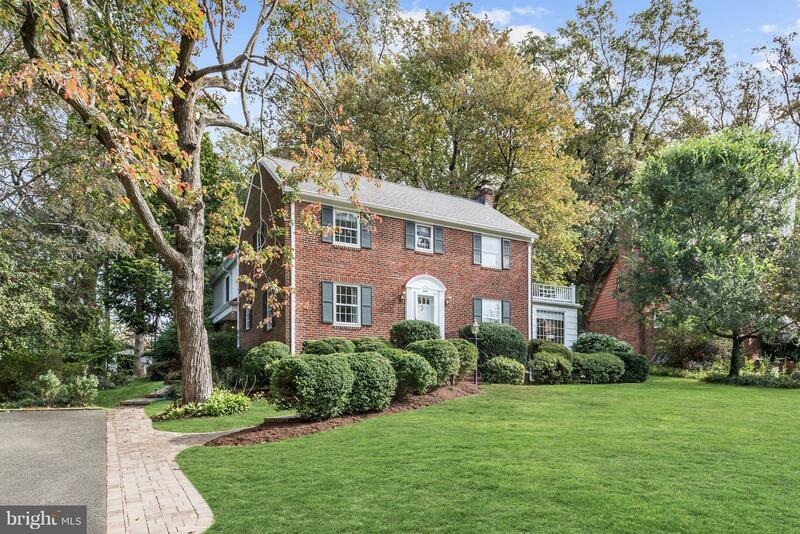 Terrific location in Falls Church City -just steps to award winning Farmer's Market, community center, Cherry Hill Park, library, restaurants, shopping, Harris Teeter, Founders Row, State Theater, and more! 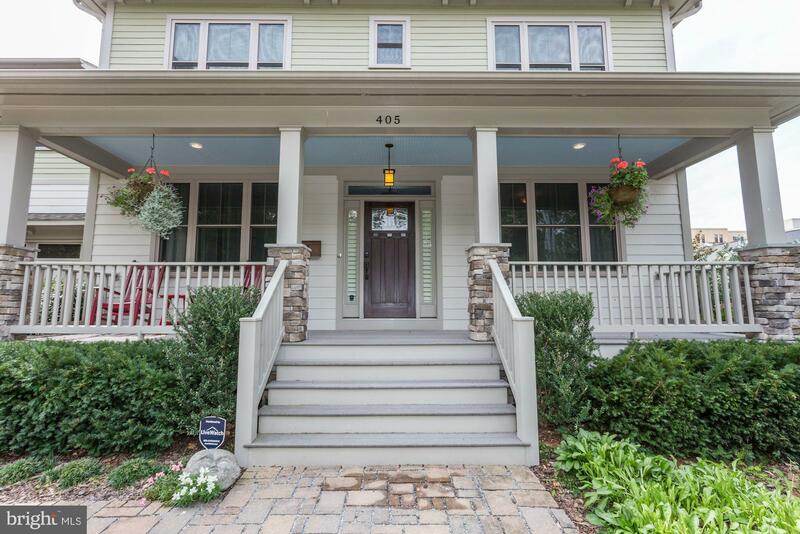 Watch the Memorial Day parade from the front porch! 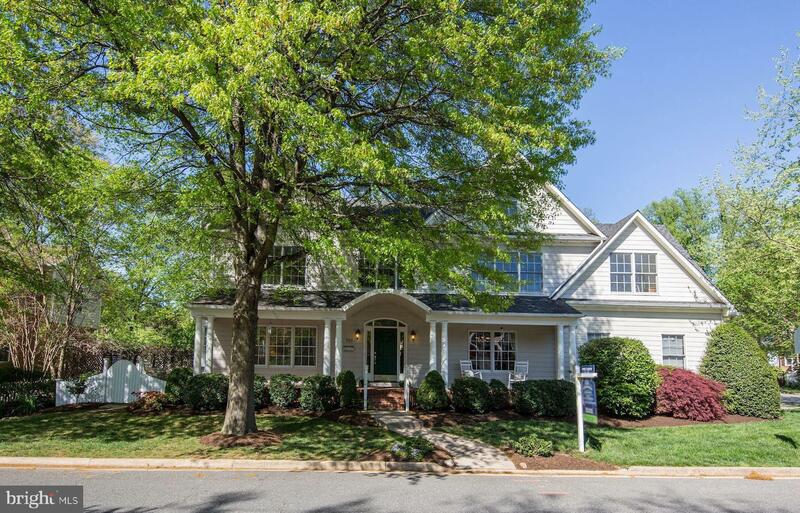 Spacious 5 bedroom, 4.5 bath home with an open floor plan and room for all. 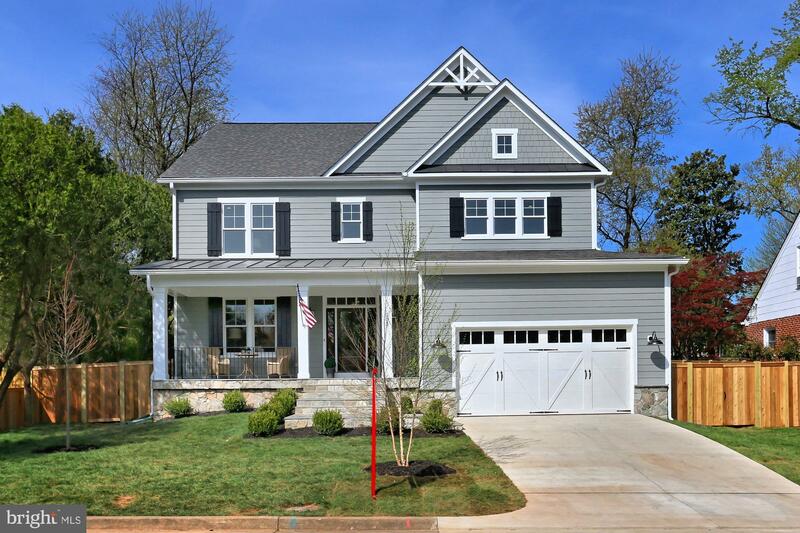 You don't want to miss this one - open Sunday 1-4:00.